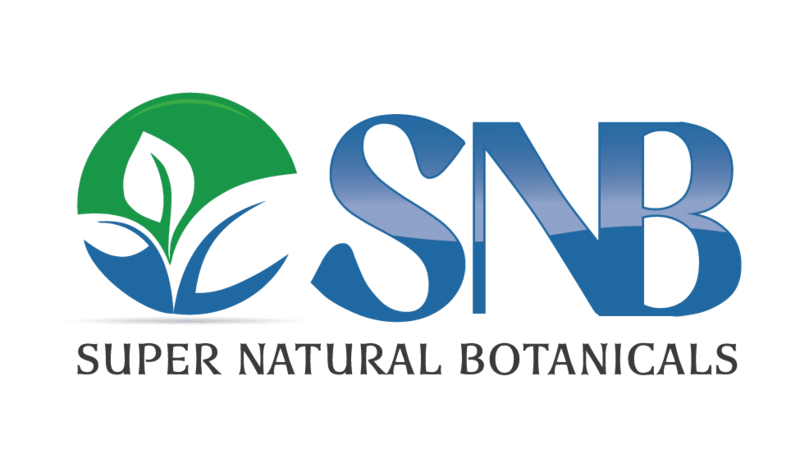 Borneo Kratom is one of the most effective herbal solution used worldwide. It comes with three different strains; white, red and green. It is readily available in capsule form. 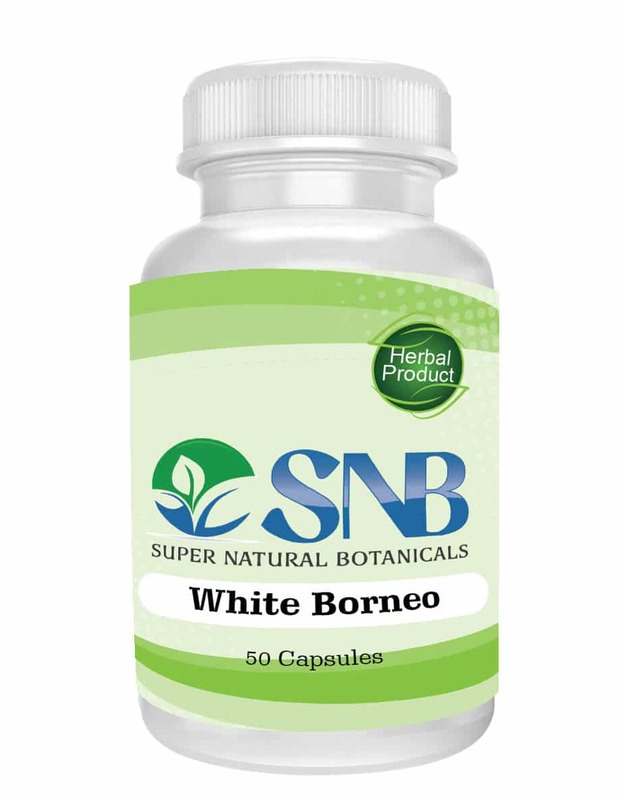 The effects of white Borneo capsules include stability of mind, motivation, mood enhancement, energy boost, etc. We are offering 00 sizes of capsules which contain 500mg of dosage. Each bottle of White Vein Borneo contains 50 capsules. Total weight of each bottle is 25grams. There is a 500mg quantity of White Maeng Da powder in each capsule. White Borneo Kratom comes from a place called Borneo; a vast island of Southeast Asia. It is a great strain having the ability to become a top seller in the market. According to various local farmers, white Borneo kratom is a strong plant with higher yield in Asian climates.